Head over to check out these Presidential Fireworks Tees for ONLY $13.99 (Retail $27.99)! 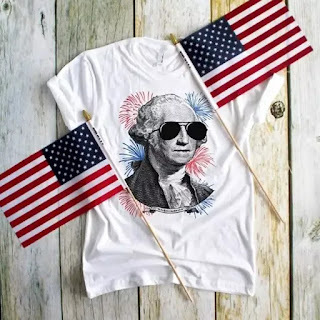 Get your early Presidential Tees for and stay cool this summer! Sizes Youth XSmall through Adult 2XLarge for the whole family. Each order is permanently printed on a silky soft, performance tee.